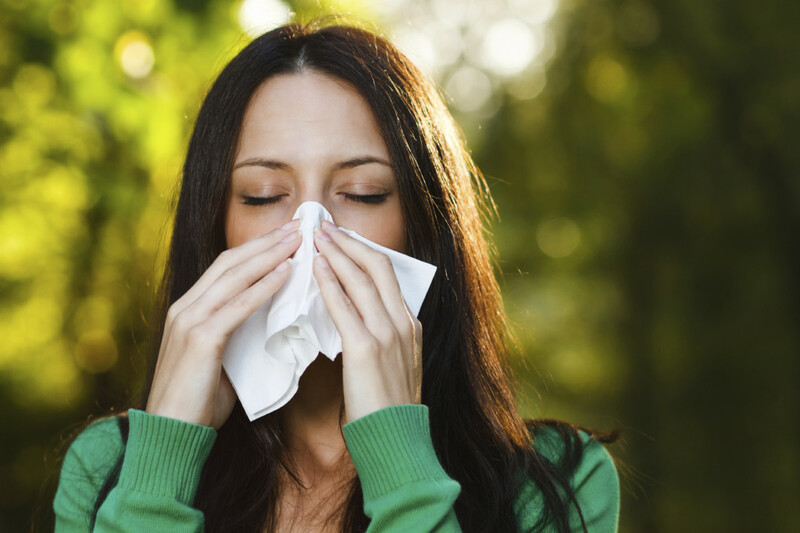 Spring time in Atlanta can be tough on your body if you suffer from allergies. There are many ways to minimize your symptoms on a daily basis, such as staying hydrated and avoiding activities outside, but it’s important to look at alternative ways to combat more severe symptoms. A rhinoplasty addresses any dissatisfactions you may have with the shape, size or other aspects of your nose. While a rhinoplasty procedure cannot cure your allergies, it can help relieve breathing problems related to nose structure. Our rhinoplasty procedures are completed either as an ‘open’ or ‘closed’ surgery, with the distinction being whether the incision is made on the outside or inside of the nose. There are advantages to each technique, but each one depends on the unique circumstances of the individual which is discussed in your free consultation. And did you know that depending on your circumstances, the procedure might be covered under insurance? Cases of septoplasty, where we correct a deviated nasal septum, or turbinectomy, where we remove the turbinate bones, are usually covered under your insurance provider. We would love to start the conversation with you about our procedure process. If you are interested in learning more, give us a call at 404-257-9888 to schedule a free consultation. We look forward to helping you look and feel better.